One week down in 2015, 51 to go. I didn't make any resolutions this year. But I am working on making some thoughtful goals to move me forward this year personally, professionally, relationally and spiritually. That's what our resolutions are intended to be, attempts at improving our lives. But so often I find that they are more of a grab bag of generalities thrown together in desperation, only to be forgotten or abandoned a week later. Goals however, are meant to be specific, with bench marks for completion and thought out enough to be realistic yet still a bit ambitious. They require some reflection (who has time for that?!) over the last year, the year to come, and the general trajectory of your life. That's why I am going about it with some helpful tools from others. 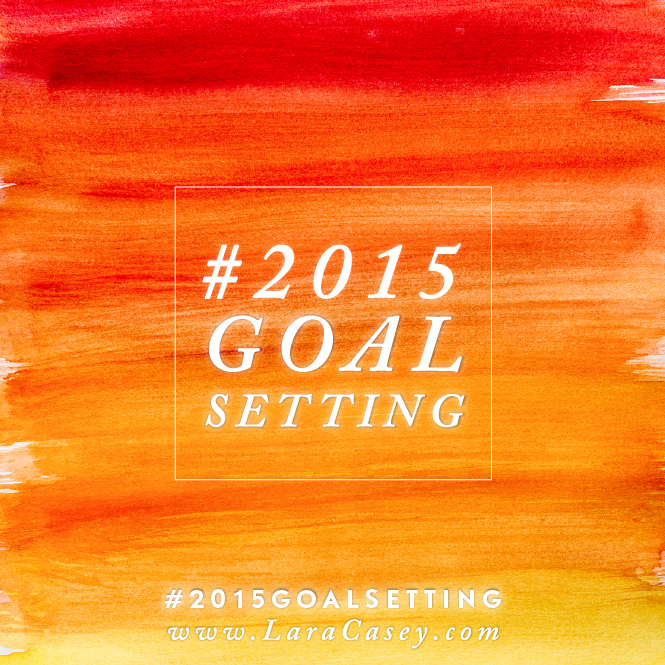 I did Lara's Goal Setting series last year and while it is a bit time intensive, it's worth it. You'll unpack what worked last year, what didn't work, what fires you up, and what to pursue this year that ultimately advances your long term vision. The goals you end up with are thoughtful, purposeful and best of all, attainable. As Lara says, "There's nothing magical about January 1," so don't let today's date keep you from starting. Click here to begin the series. Ann's writing is like a cool drink of water to my soul. It might also have to do with the whimsical music that plays on her site, but someday I hope to enjoy a cup of tea with her on her front porch. Until then, I'm content with reading her stunning writing. This post in particular was just what I was looking for to make each day intentional without allowing the to-do list to rule my life. There are some free downloads in here, including a great day planner print out for everything from meals, to tasks and friend focus. Click here to visit Ann's site. This is my one recommendation that isn't free. But it's on sale on Kindle for $3, which is practically free! I've just started reading this book, so it's possible that the end will be a total bust. But from the opening pages I'm confident that it won't be. 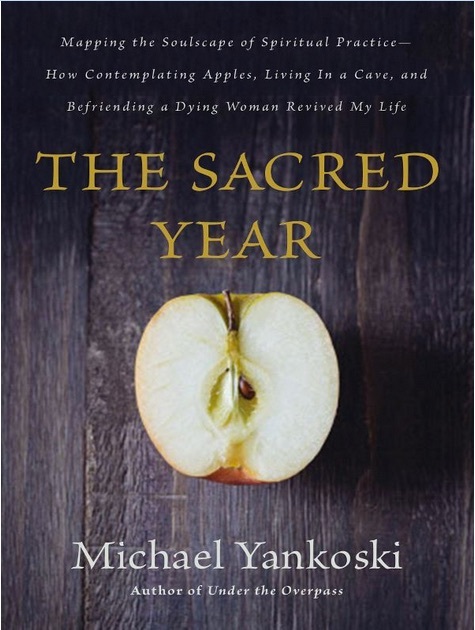 Michael writes about his spiritual struggles with an honesty that is both refreshing and challenging. Living life as a Christ follower is difficult, fraught with deserts and dark valleys of the soul. If you're struggling with that and wanting this year to be a year of meaning and renewal, consider joining me in reading this book? Click here to read see the book on Amazon. I'll probably end up picking up a few more tools along the way, as I'm a bit of a nerd for learning and organization but this is what I am working with today, not including a few apps and software. I'd love to know what you're finding helpful or if you check out one of these tools, what you think! What tools are you using to get 2015 off to a solid start and make this a year lived well? There are affiliate links in this post. Purchasing product through them give me enough money to buy half of a protein bar.